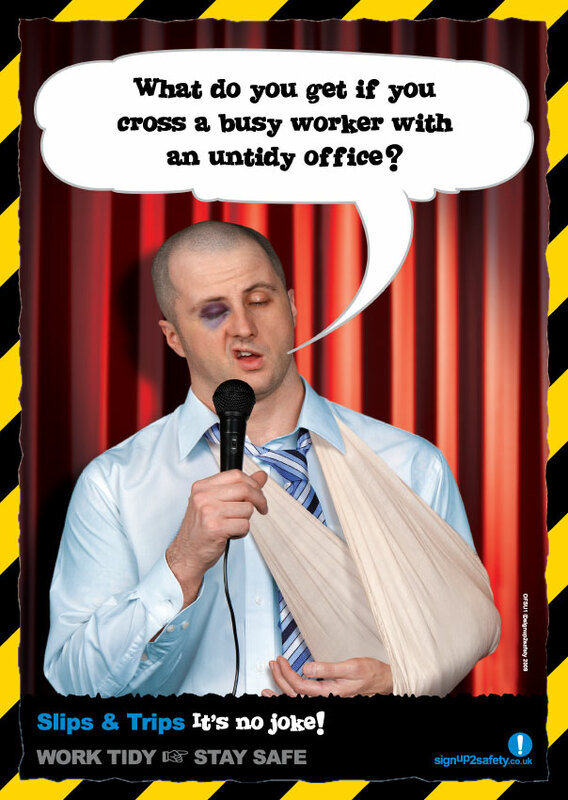 What do you get if you cross a busy worker with an untidy office? Slips & Trips. It’s no joke!